Experience Lab Who's on first? 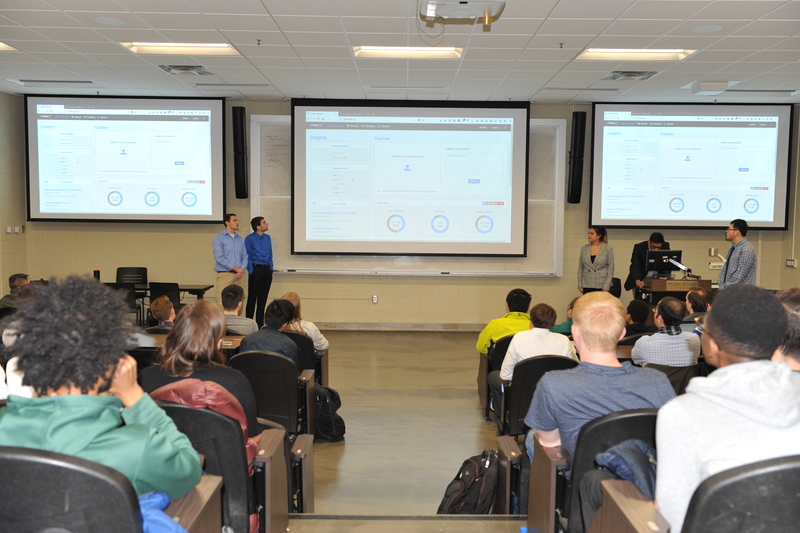 View the Capstone Experience Slide Gallery, which documents the progress of the course throughout the semester including slides from team presentations and photos of teams presenting in our all-hands meetings. 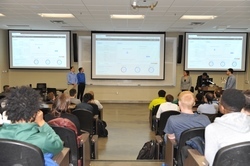 See the student teams and projects in person in the Engineering Building on Design Day. 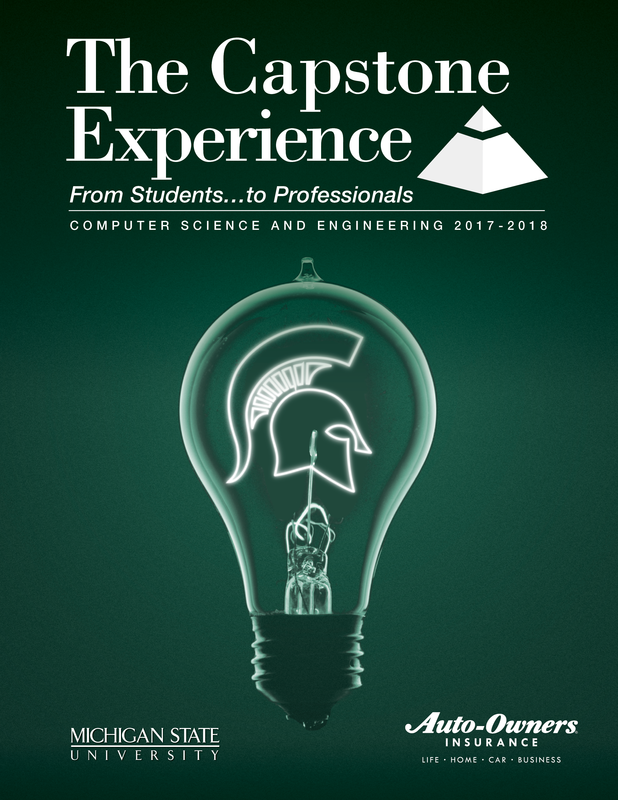 Read about the Capstone projects from last year including comments from corporate sponsors and Capstone alumni in The Capstone Experience .